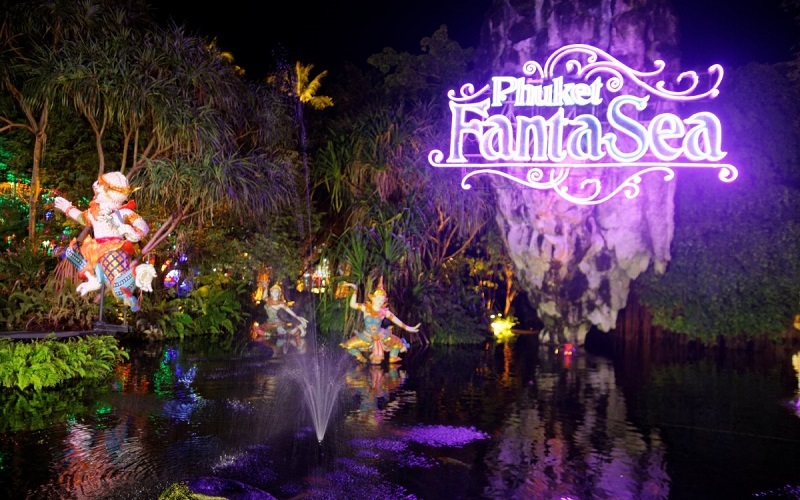 Phuket FantaSea is one of the biggest and most exotic shows on the island, where you will have an amazing evening. 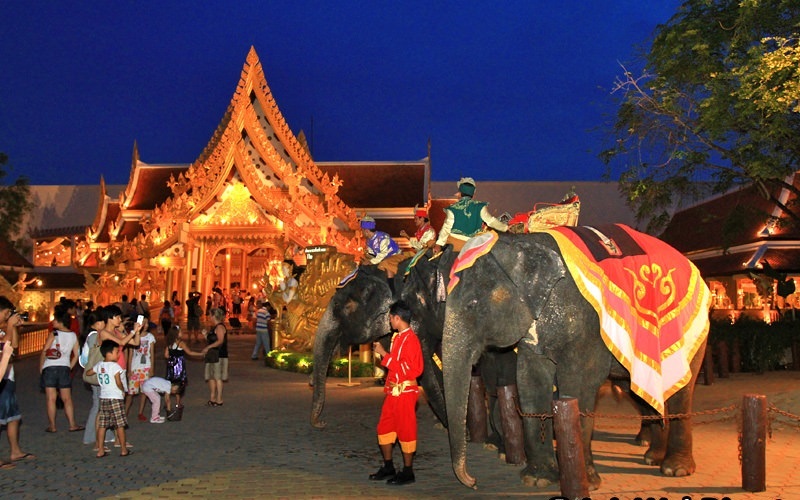 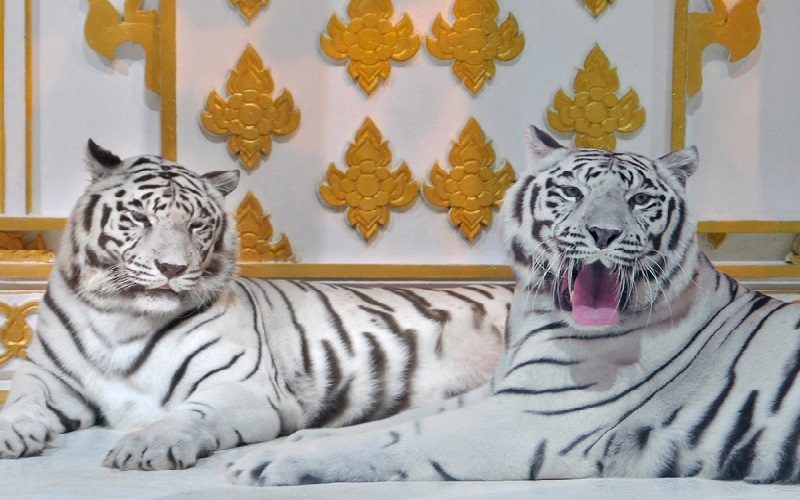 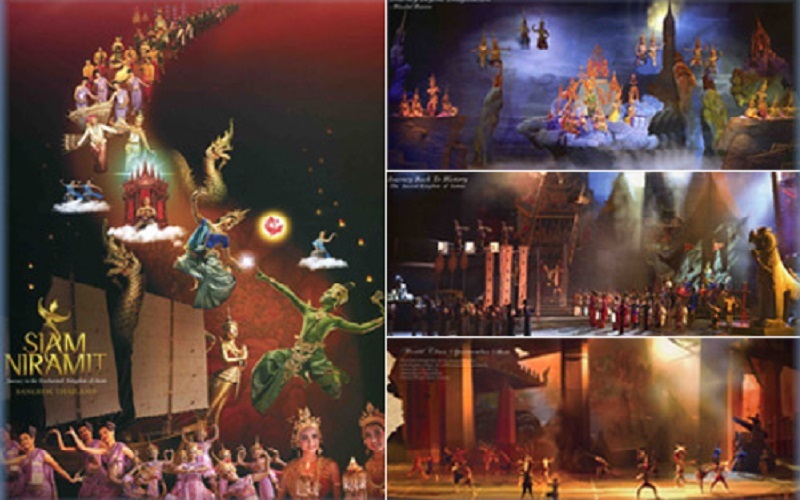 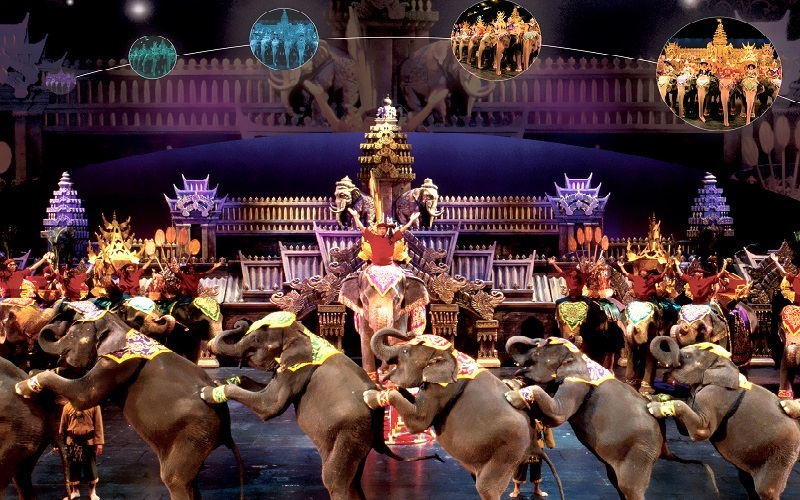 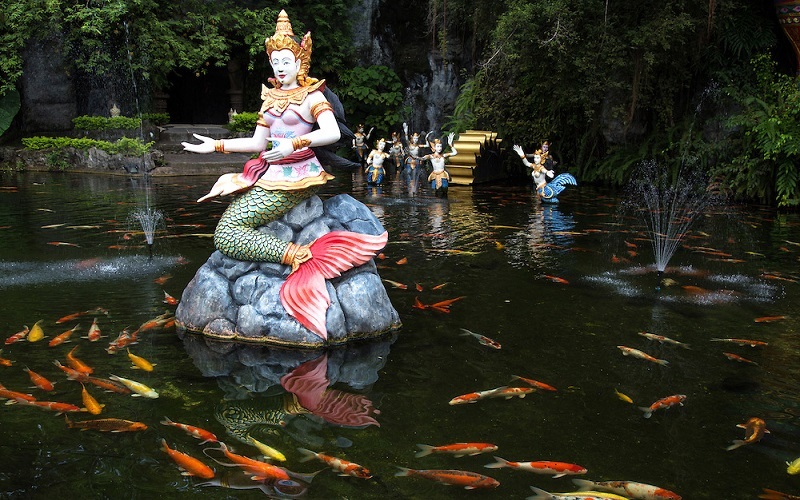 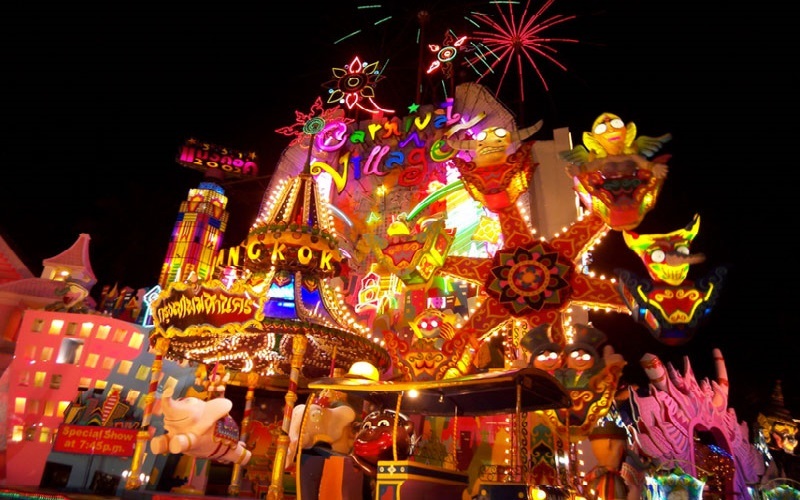 The show and theme park has gotten many great reviews, and you really should not leave Phuket without seeing this spectacle show once, and not only showcases the charm and beauty of Thailand, but also enriches ancient Thai traditions with the wonder of cutting-edge technology and special effects. 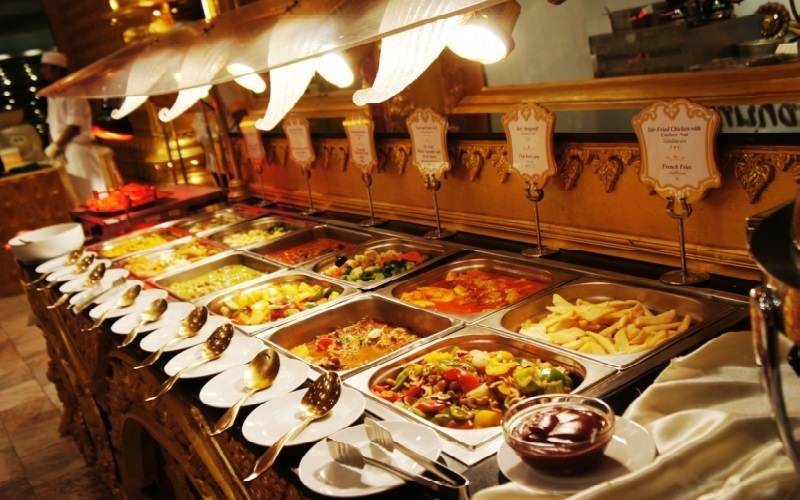 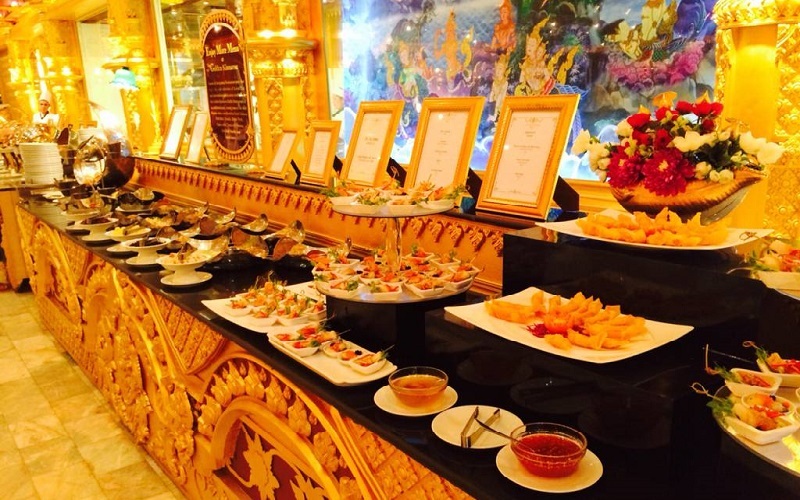 Phuket FantaSea dinner buffet is served. 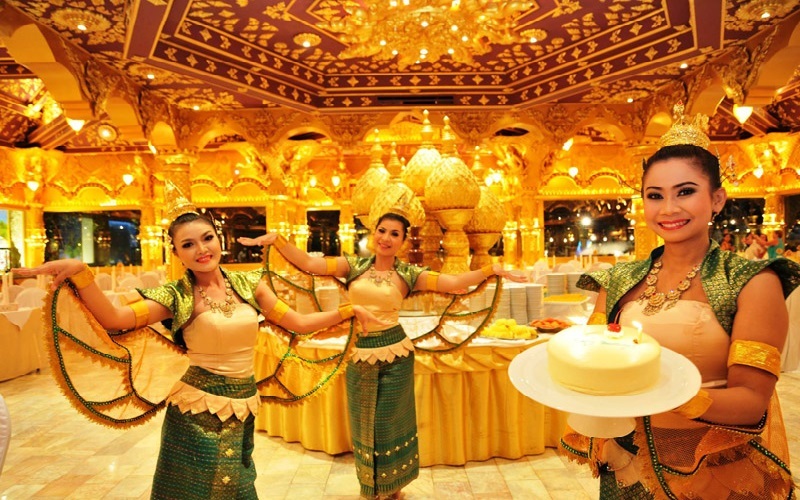 - Child is considered between 4 - 12 years old. 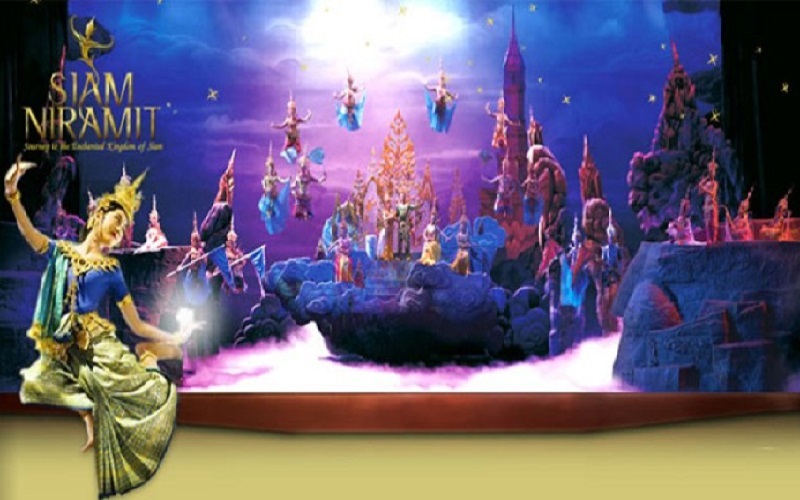 - * Children under 4 years of age (height not exceeding 100 cm or 3'3") are free of charge and will not be provided with theater seats. 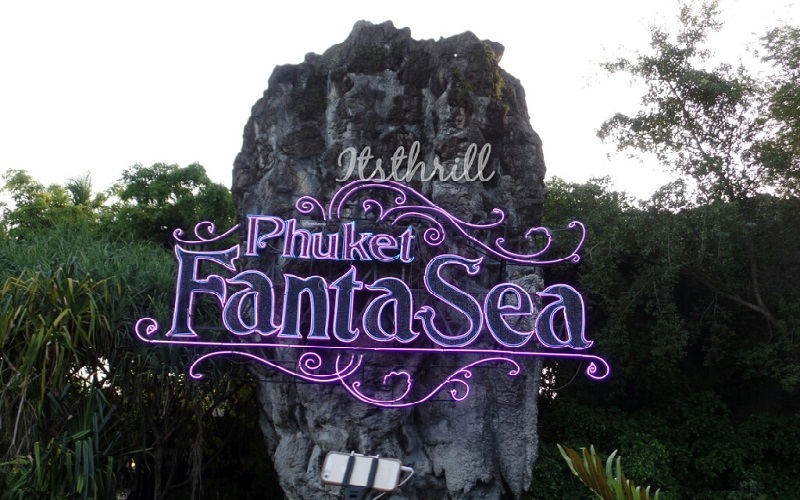 - FantaSea is closed on Thursdays. 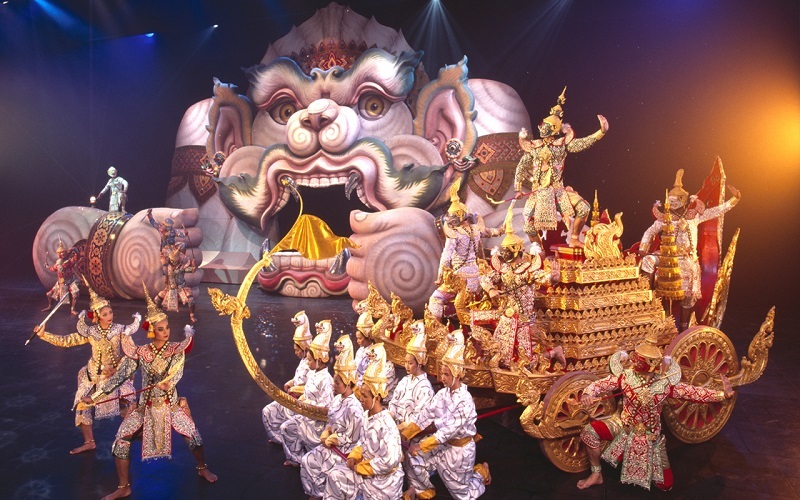 - Bookings should be made at least 1 day prior tour date, until 08:30 PM (Office Hrs), in order to guarantee room/seats confirmation availability in time; Only full paid bookings will receive a confirmation back with a voucher attached.